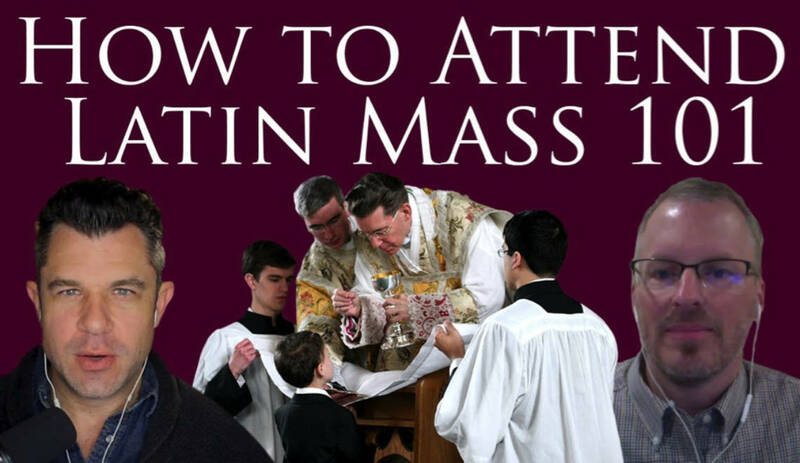 I recently recorded a video with Taylor Marshall on “How to Attend the Latin Mass.” It can be intimidating for many, so hopefully it will help those who are interested. 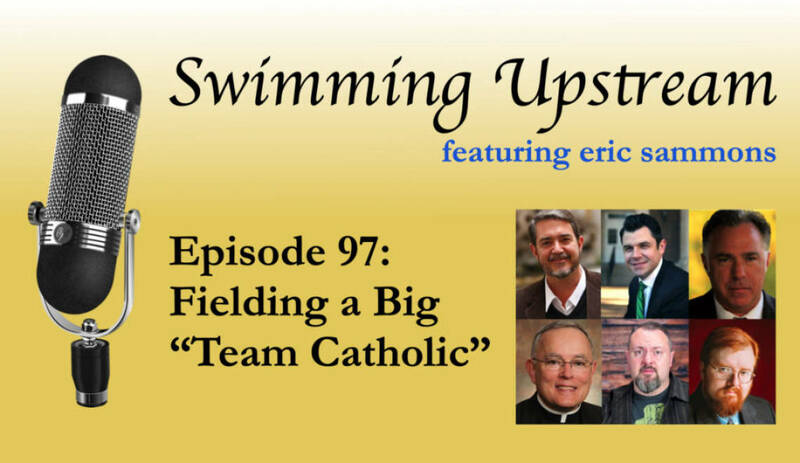 Can a pope be deposed? 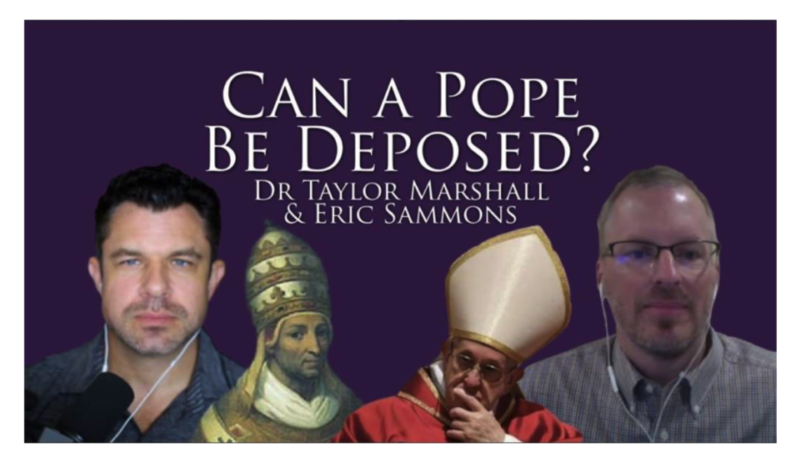 That’s the question I try to answer in this interview on Taylor Marshall’s show.